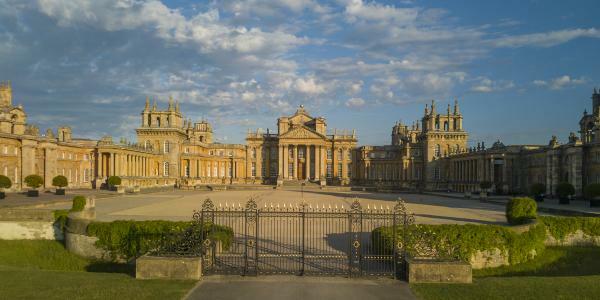 Founded in 2016 under the auspices of the 12th Duke of Marlborough, the Blenheim Palace Heritage Foundation looks to safeguard the future of our World Heritage Site for centuries to come. By donating your Palace, Park & Gardens admission to our Charity, you are helping preserve this wonderful Estate and in return, you'll receive an Annual Pass to access everything we have to offer all year round. As a privately-owned Estate we receive very little external funding, so it is only through the generosity of our visitors that we are able to undertake vital restoration and conservation projects. 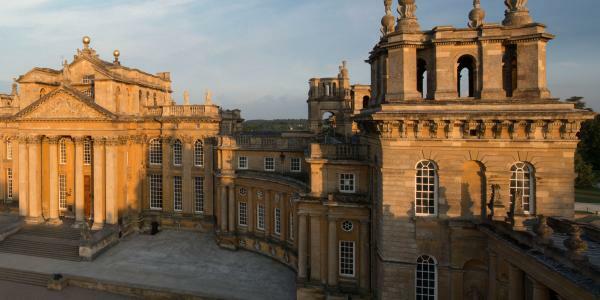 By donating your Palace, Park and Gardens admission we offer a free annual pass as a gesture of our appreciation, your support ensures that Blenheim Palace lives on for all to enjoy. See the difference your money makes during your visit. We have recently carried out a restoration project on The Lake and The West Quadrant. Help us maintain our World Heritage Site and enjoy free entry and events for a whole year. We are currently working on The West Quadrant at the front of the Palace. 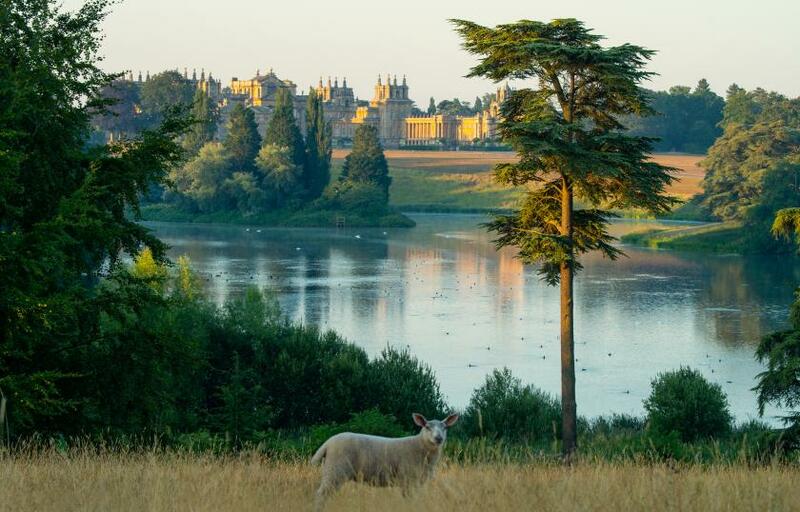 We're aiming to secure Blenheim Palace for future generations to explore and discover.